For an immigration aspirant to the United States of America getting a Green Card and becoming an American citizen, with rights, freedom as well as many benefits is like a dream come true! Those who are in a position to become a naturalized U S citizen can avail of the same rights and privileges that a natural born American citizen has, excepting one – a naturalized U S citizen is not eligible for the Office of the President of the United States! WHAT IS NATURALIZATION AND WHAT ARE THE REQUIREMENTS FOR GENERAL NATURALIZATION? Naturalization is the process that a foreign citizen has to go through in order to become a citizen of the United States. There are certain requirements that need to be met before one becomes a U S citizen. AGE: The immigrant for naturalization should be 18 years of age. RESIDENCY: The immigrant should be a permanent resident (a green card should have been obtained) in order to be approved for citizenship. PHYSICAL PRESENCE: The immigrant should have had 5 years as a lawful permanent resident in the United States prior to filing, with not a single absence from the United States of more than 1 year. Of the previous 5 years spent in the United States the immigrant should have been physically present for at least 30 months. GOOD CHARACTER: The immigrant should have been able to prove that he or she has been a person of sound moral character. ENGLISH LANGUAGE: The immigrant should be able to read, write and speak the English language. This entry was posted on March 31, 2015 . Are immigrants under the Deferred Action for Childhood Arrivals (DACA) programs eligible to apply for the health care program? No, those who are under the DACA program do not find eligibility to apply for the health care program. All those immigrants who are waiting for passage to the DREAM Act will have to wait for health care permission too. Is there anything like a five-year residency requirement for immigrants to be able to receive Medicaid? All those immigrants with low incomes and who are eligible to receive the Medicaid provision should have lived in the country for 5 years to apply for Medicaid. Those immigrants who are eligible for refugee status can qualify for the provision of Medicaid without waiting for the five year interval. Under the Obamacare program Medicaid eligibility is extended in all states to people earning up to 138% of the federal poverty level, about $15,800 for an individual and $33,000 for a family of four. 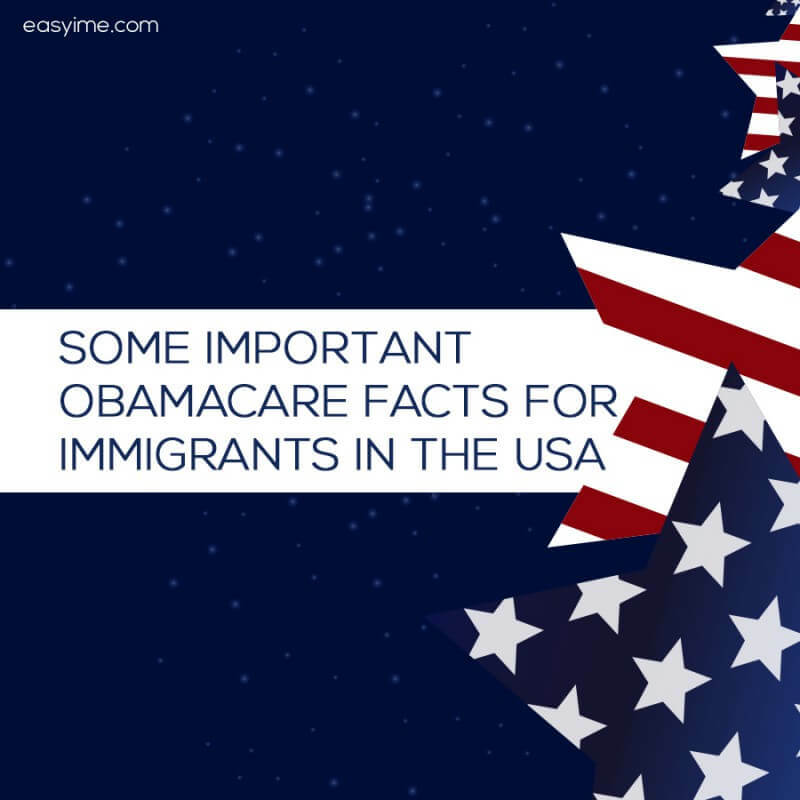 Around 57% of uninsured non-citizens meet this income requirement. What about the penalties for legal immigrants who are not members of the new system and have no health insurance benefits? Yes, those who not participate in the new system and moreover, decide to remain uninsured are subject to paying penalties in the Internal Revenue Service.